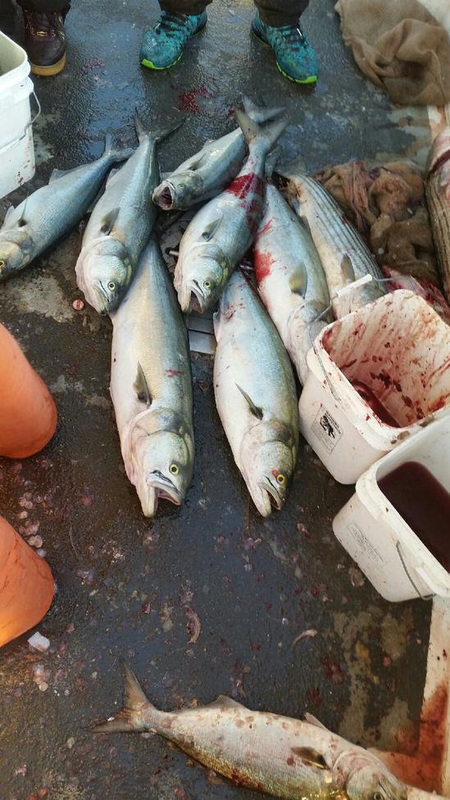 Captain Chris reports that the Island Current will be striped bass diamond jigging from our City Island location at 8am. 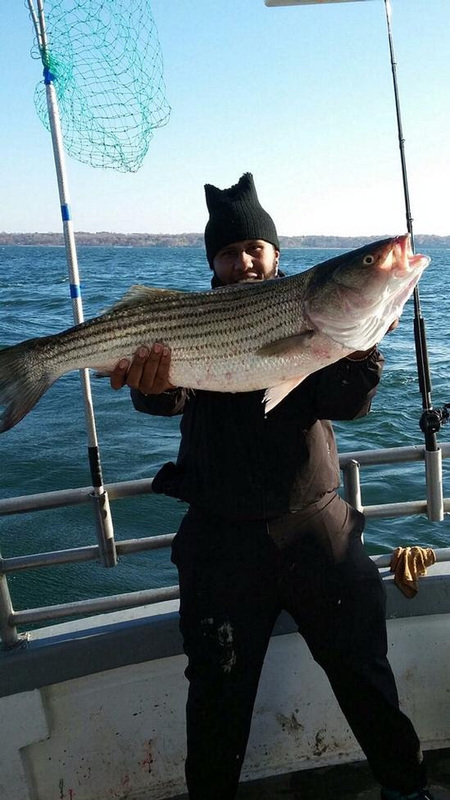 The captains and crew are thrilled to have such an EPIC run of fall striped bass. We supply the custom diamond jigs at no extra charge. Rhode Island blackfishing has been amazing! 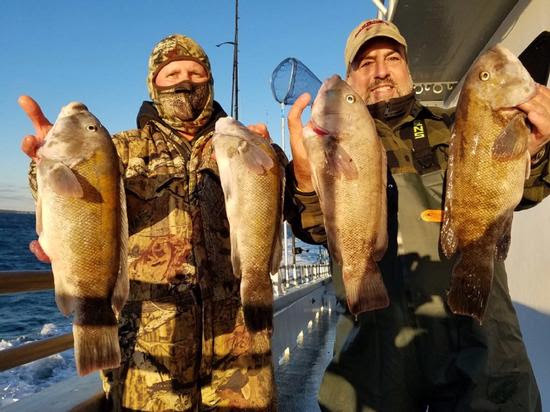 Nothing short of spectacular is another way to put it…..Captain Scott has been in the ZONE with the average pool fish in the double digits and limits being reached most days. PLENTY OF ROOM FOR ALL LOCATIONS BOTH DAYS THIS WEEKEND! COME SEE US AND CATCH YOUR DINNER!! Captain Danny on the fish yesterday out of the Western Sound! 50/50 Trips is 12/5 $200PP with 50% to the pool!